It's called the football food chain, where you can never have your cake and eat it too. Bayern Munich — propelled by their incredible campaign this season, have deservedly won the Champions League. They were the best team in Europe, no doubt, and could be the best for a few more years. 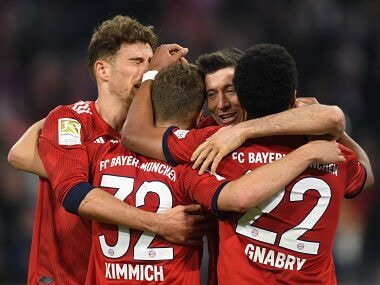 And while their football is tremendous, their squad the complete package and their trophy cabinet a sign of history laced with triumph... it is sad to see them ruthlessly kill off competition from fellow clubs in Germany. Everybody's done it in the past — including Manchester United, Liverpool, and more recently Chelsea and Manchester City. Real Madrid have done it and so have Barcelona... but the way Bayern Munich are going about dismantling their greatest competitors from the Bundesliga can be described as a desperate attempt to make sure they're the only top club from Germany. First Mario Gotze and now Robert Lewandowski — Bayern have snapped up Borussia Dortmund's two best players in the blink of an eye. While Gotze's transfer was confirmed just a day before Dortmund were to play Real Madrid in the Champions League semis, Lewandowski's agent signalled the end of the Polish striker's stay at the club. 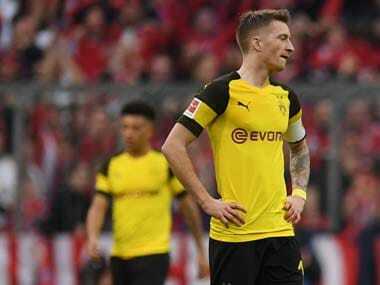 The former was a cheap shot from Bayern — attempting to derail Dortmund's journey to the final, and the latter was rubbing salt in the wounds. You may rubbish it as something that happens in every league across the world — medium fish eat small fish and big fish eat the medium fish. But this is bullying of a different standard. Firstly, with Toni Kroos, Thomas Mueller, Xherdan Shaqiri, Arjen Robben, Franck Ribery and a few other youngsters all waiting to play across the attacking half of Bayern, Mario Gotze isn't really a requirement. Paper rounds say that this was a move triggered by Pep Guardiola's impending reign at Bayern, but it doesn't look like it. Even with Lewandowski, Bayern have simply added a similar striker in the mould of Mario Gomez and Mario Mandzukic. We've all seen how Arsenal's big stars have been lured away and now Ajax no longer retains any power in Europe. 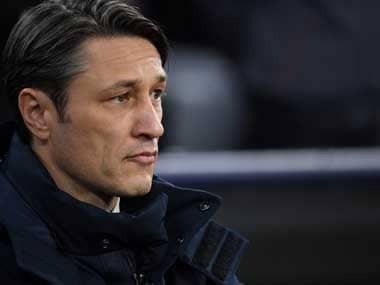 But what Bayern are doing is something completely unfair — they are sabotaging a club who is their only real challenger. Maybe German football will get all the acclaim if Bayern go on to win another couple of titles in Europe — but the Bundesliga will suffer. And no one can do anything about it — just like the local grocer is eventually forgotten for the large Big Bazaar in the mall. 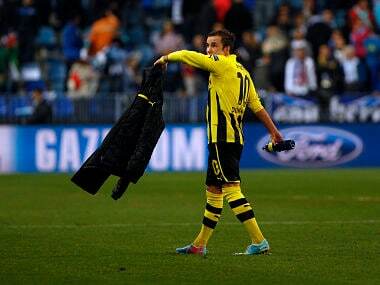 Bayern president Uli Hoeness was recently quoted as saying: "Football, you do with your heart. I have no problem with people from Arabia or Russia but they should have a connection to the club, from the heart. I do not compare ourselves to Manchester United for instance which is a very big club and famous and one I admire greatly. But Mr Glazer didn't know where Manchester was 20 years ago. He doesn't do it because he loves United. He wants to make money." So what about you Hoeness? Isn't buying the best from the rest equivalent to guaranteeing loads of money for the future? Wolfsburg, Werder Bremen, Stuttgart and Dortmund have all won titles in the past decade in Germany. But Bayern will simply put an end to the miraculous unpredictability that the Bundesliga is. Or now, was. We've seen Real and Barca surge ahead in terms of money, leaving Atletico Madrid, Deportivo La Coruna and Valencia with no chance to even come near them in the La Liga. The EPL is slightly different, where there are more challengers and poaching players from other clubs isn't an act of killing competition, but festering it. Dortmund manager Jurgen Klopp is an animated guy, eccentric at times. But he is absolutely right when he said: "We are not a supermarket but they want our players because they know we cannot pay them the same money. If that's what Bayern wants... It's like James Bond – except they are the villian."